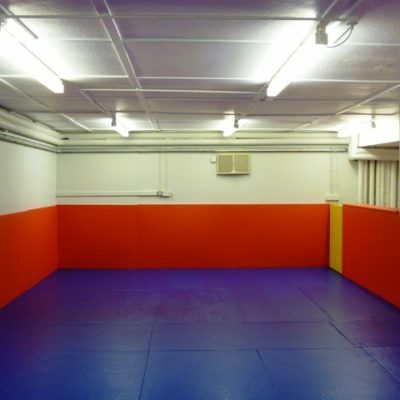 MMA Matting are pleased to offer a range of BJJ Mats suitable for the grappling art of Brazilian Jiu Jitsu. Developed by the Gracie family in Brazil, BJJ is becoming increasingly popular with martial arts enthusiasts across the globe. 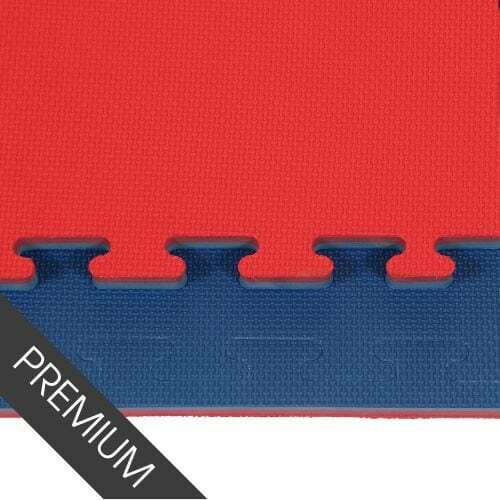 Due to the predominant ground grappling style of the sport, certain types of mat are required to provide a comfortable yet durable surface that offers the protection needed when rolling. 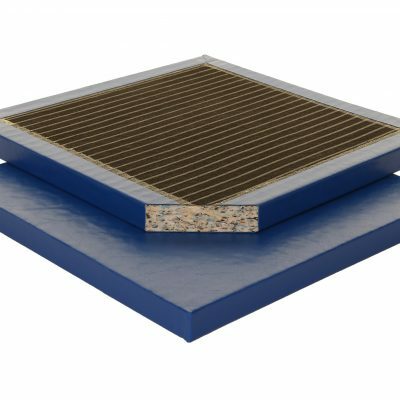 Our team at MMA Matting, manufacturers of leading brand Promat, recognised the need for a smooth finish for the BJJ mats that reduces the amount of mat burns that come from a traditional tatami style training mat. 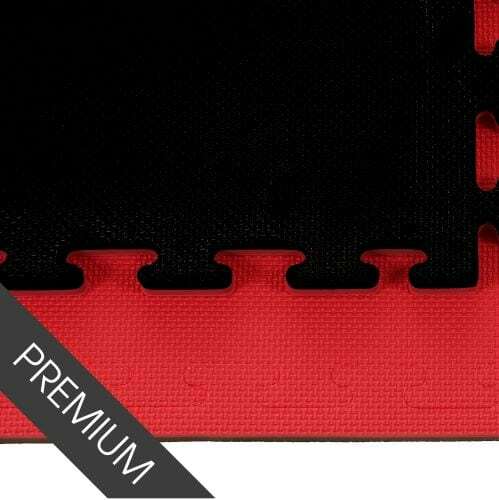 The resulting smooth PVC surface of our Promat Brazilian Jiu Jitsu mats reduces uncomfortable friction making them perfect for use not only in BJJ but also MMA, Wrestling and Grappling training. 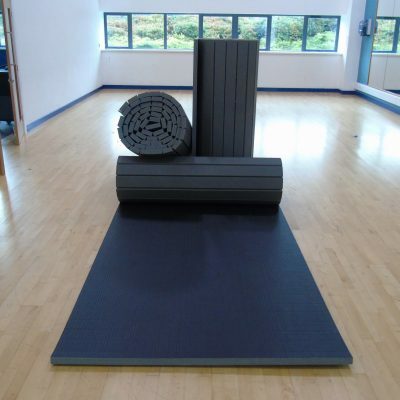 We also provide a range of BJJ jigsaw mats that are ideal for dojos and for temporary training facilities. 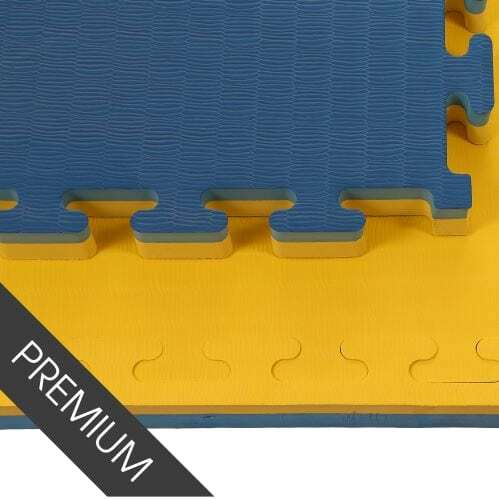 Our tatami jigsaw mats are suitable for use at competitions and grappling tournaments, providing grip for the competitors when stood performing takedowns. 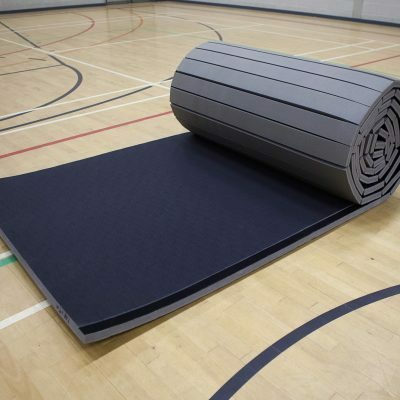 For those who like to train in their garage or at sports halls, we supply BJJ roll mats that can be rolled out and put away when not in use. 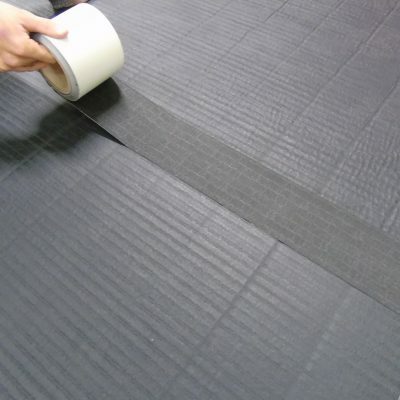 Our BJJ mats are made in the UK with the utmost care and attention to detail. This in turn gives you a product that will last for years to come. 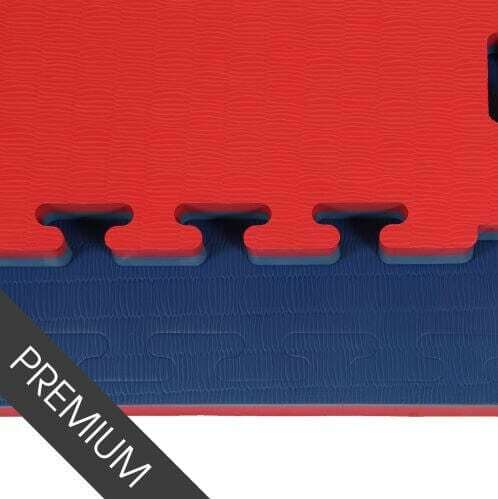 Our durable Brazilian Jiu Jitsu mats are available in the recommended 40mm thickness that are used for high impact martial arts such as Judo. 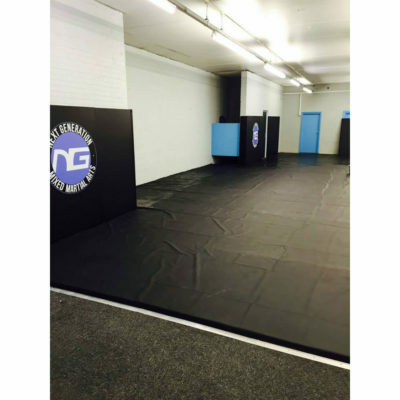 With throws and takedowns an aspect of BJJ grappling, ensuring the mats can absorb the impact to provide a softer landing for the practitioners is paramount. 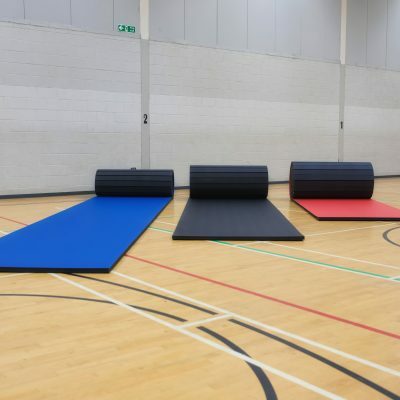 Our BJJ mats are available in a wide range of colours, so whether you’re looking for a traditional blue floor matting, clinical-style white BJJ mats or mats in a bold colour such as pink or green to tie in with your club colours, the choice is yours. 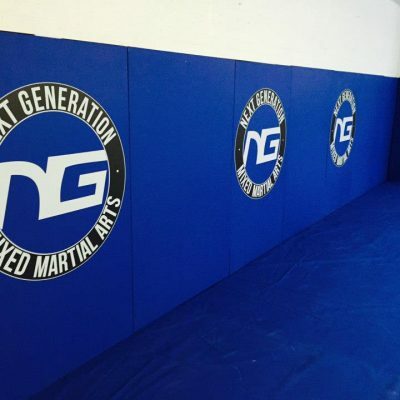 We’ve supplied a variety of leading BJJ and MMA gyms such as Gracie Barra Chorley and Next Generation. 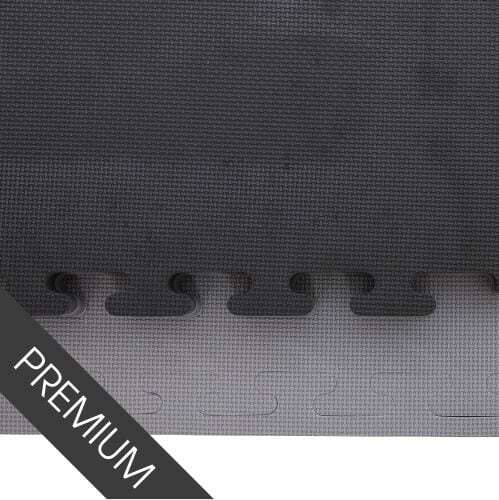 Our Promat BJJ specific mats are made to order so please expect a minimum of 10 working days to dispatch. 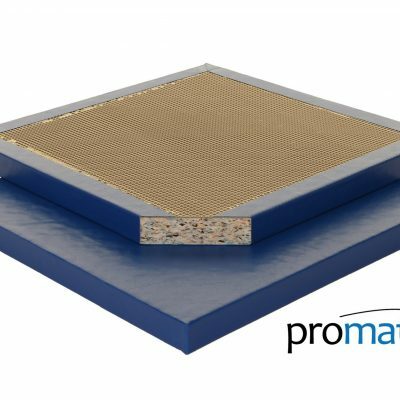 The Promat BJJ mats have passed a fall height test of 1.6m.